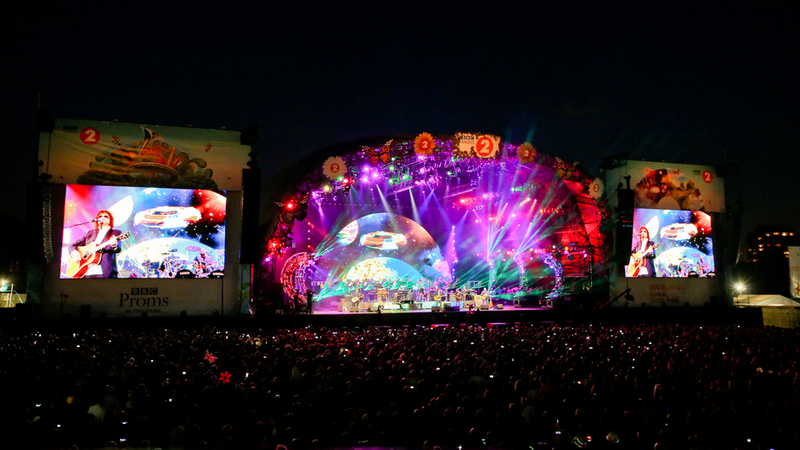 The last of the big outdoor concerts played at Hyde Park, BBC Radio 2 Live in Hyde Park is headlined by Elton John playing classic songs and tracks from his well received latest studio album, Wonderful Crazy Night. Madness, Status Quo and the Grammy-winning jazz singer Gregory Porter, LeAnn Rimes and Jamie Lawson add to the A-list line-up at the one-day festival in the park. The programme also includes MOBO nominated British singer-songwriter Andreya Triana and Scottish rock band, Travis, performing some 25 years after they began and in the same year they released their eighth studio album 'Everything At Once'. What are the best dining options near Radio 2 Live In Hyde Park London? Radio 2 Live In Hyde Park gyms, sporting activities, health & beauty and fitness. The best pubs near London Radio 2 Live In Hyde Park. Radio 2 Live In Hyde Park clubs, bars, cabaret nights, casinos and interesting nightlife. Where to have your meeting, conference, exhibition, private dining or training course near Radio 2 Live In Hyde Park. From cheap budget places to stay to luxury 5 star suites see our deals for Hyde Park hotels, including Royal Lancaster London from 99% off.